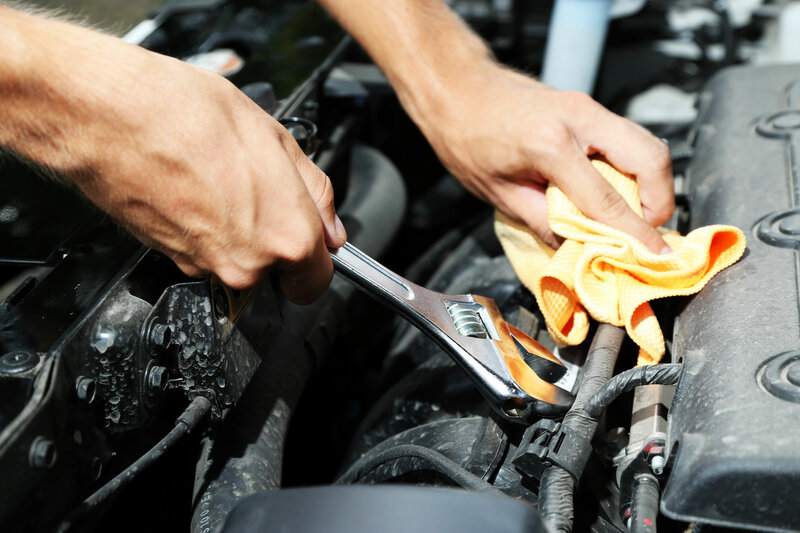 At Puma's Auto Care, we believe in earning your business each and every time you trust us with your vehicle's repair and maintenance. Our team will diagnose and repair your car or truck as quickly as possible, while always making sure you get the best price and unmatched service. We have been in business for over 17 years and are dedicated to continuing to build our reputation as the best service and repair shop in the area. We’ve built partnerships with our customers and are known for reliable and affordable service. AFFORDABLE: WE OFFER THE REGION'S BEST RATES ON REGULAR VEHICLE MAINTENANCE AND COMPLEX ISSUES. Engine Experts: If your vehicle is knocking, pinging or seems to have lost its punch, our engine specialists will bring it back to life.